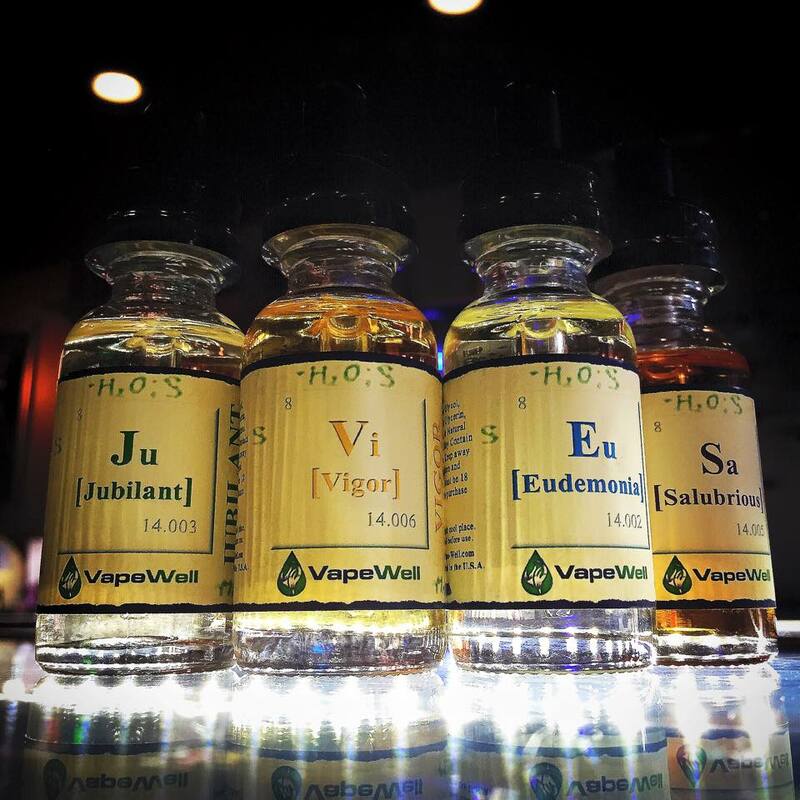 Your favorite Vapor Liquid will be in San Antonio TX soon! OG Sacred Mod and The Lockdown!!! Check them out guys this Mod is one of a kind! Newest Vape Location opens June 2nd! They are passionate about Vapor. Check out the Website and don’t forget to LIKE them on Facebook!